When the time comes for you to buy a new car, there is a great deal to consider in terms of the type of car, the specs of the vehicle and the practicality of it. Regardless of which type you decide upon, one of the biggest decisions which you’ll need to make is whether you choose to buy a new car or a used car. This was a dilemma which I faced last year and I had originally planned to buy a new Ford, before a friend showed me some brilliant places to get a good value used Ford car, and my decision instantly changed. Both new and used have their own advantages, so I wanted to discuss the pros of both buying new and used, to help you make your choice. There are more used cars purchased each year than new cars, and with these benefits it is easy to see why. Price – A used car is always going to be less expensive than a new vehicle and this low price can help you to step up to an even nicer model, without the cost that you would expect to pay when buying the same car new. Depreciation – One of the biggest negatives about buying a new car is how quickly the car depreciates in value. 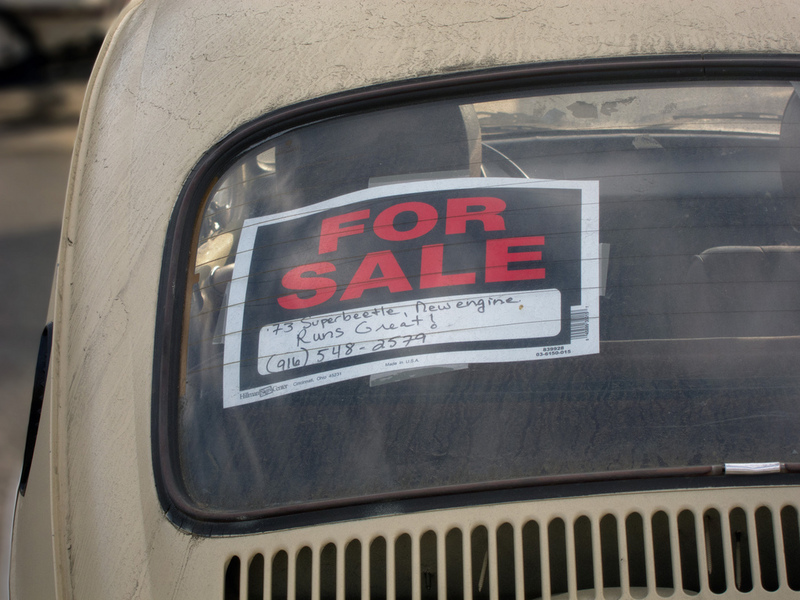 When you buy a used car however, the depreciation will be slow and take a great deal more time. Insurance – Insurance rates are generally cheaper than a new car, owing to the lower value and the age of the vehicle. Broken-in – It is a generally known fact that cars come into their prime after around 75,000 miles, or around 6 to 7 years of use. This means that you could pick up a used car which is in its finest hour, rather than waiting after buying new. Whilst buying used may have its benefits, so too does grabbing something straight off the production line, let’s take a look. Tailor-made – When you buy a new car you will have a lot of say in the specs which it comes with and the extras which are added to the car. You can choose your own interior and exterior designs and feel confident that the car was made just for you. Warranty – Whilst you can buy warranties for used cars, you can count on one arriving as part of the package with your brand new car, directly from the manufacturer. Safety – With each new car that is made the safety features improve and if you purchase a new car, you can count on having the most cutting edge safety technology in your car. Tech – In the same way that safety is improving, so too is the technology that cars pack inside. Navigation devices and multimedia kits are evolving at high speed and each new car which comes off the line will have the most up to date gizmos inside. Consider all of your options before deciding on new or used, either way you can be sure that you will have a great car with many benefits.